We passed our inspections and plan to hold our first class on Tuesday, February 20th. Here is a list of classes for next week. All classes will be $5 this week except for the New Beginner which is a progressive 8 week class. Cost for this one is $59 for 8 weeks. The first week of New Beginner will be $5 the balance will be paid week 2. Will not be taking credit cards the first week do to finishing things at the studio and no time to learn the software program I’ll be using to manage classes. I’ll be adding another Beginner class probably in the afternoon. 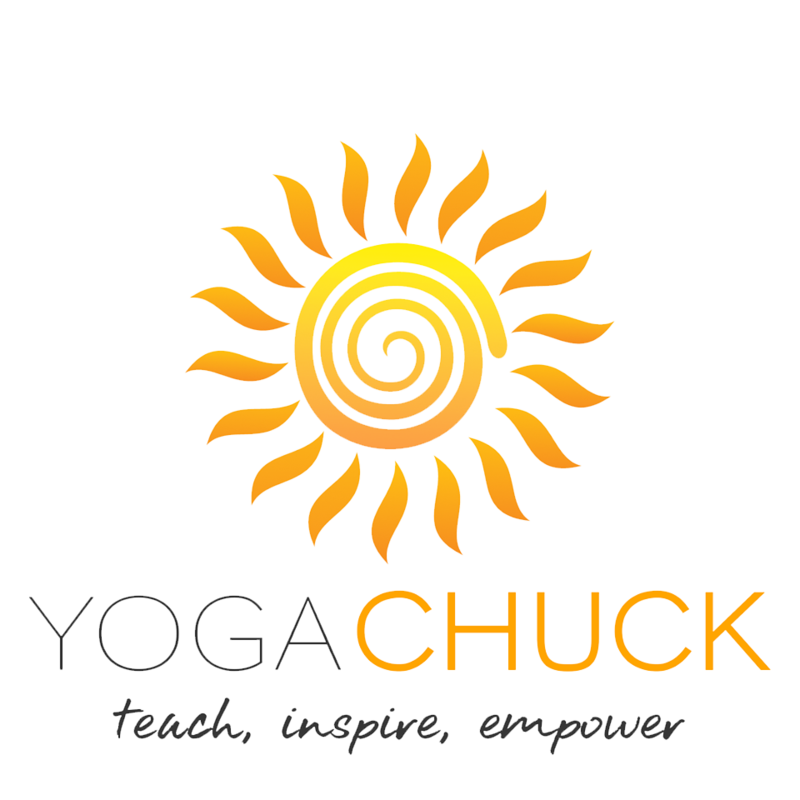 Looking forward to sharing my passion for Yoga with all of you! !